LAS VEGAS, June 7, 2016 /PRNewswire/ -- Republic Services, Inc. (NYSE: RSG) announced today that industry pillar and one of the Company's foundational leaders, Bill Meyer, has been inducted into the National Waste & Recycling Association's (NWRA) Hall of Fame. He was honored this morning in Las Vegas at Waste Expo, North America's largest annual industry tradeshow. During his 20-year tenure with Republic Services, Mr. Meyer's leadership and impact helped to shape present day culture at Republic Services, including the priority placed on customers and a relentless pursuit of excellence in operations. "We are thrilled that Bill has received this worthy recognition as he has devoted his entire professional life to advancing and positively shaping the recycling and waste industry," said Don Slager, president and chief executive officer of Republic Services. "After Bill sold Able Disposal, a company he spent decades successfully building, to Republic he didn't walk away. Instead, he joined us and spent the next 20 years making substantial contributions to our Company and people. That is a rarity in any industry and speaks to Bill's passion and desire to making our Company and industry stronger." "Throughout his career, Bill has set a standard of excellence - as an entrepreneur, a leader and in serving his community. His induction into the NWRA Hall of Fame by his peers is well-deserved," said Sharon Kneiss, president and chief executive officer of the National Waste and Recycling Association. Among his achievements, Mr. Meyer is credited with introducing the first curbside recycling collection program and fully automated trash collection program in northwest Indiana. He served as president of the Detachable Container Association. He was active with the Indiana and Illinois chapters of the National Solid Waste Management Association, and served as chair of the Porter County, Indiana Solid Waste Advisory Board. Mr. Meyer also gave back to his community in northwest Indiana, holding positions as president of the Duneland Kiwanis Club and Duneland Chamber of Commerce for several years. For more information, visit the Republic Services website at. 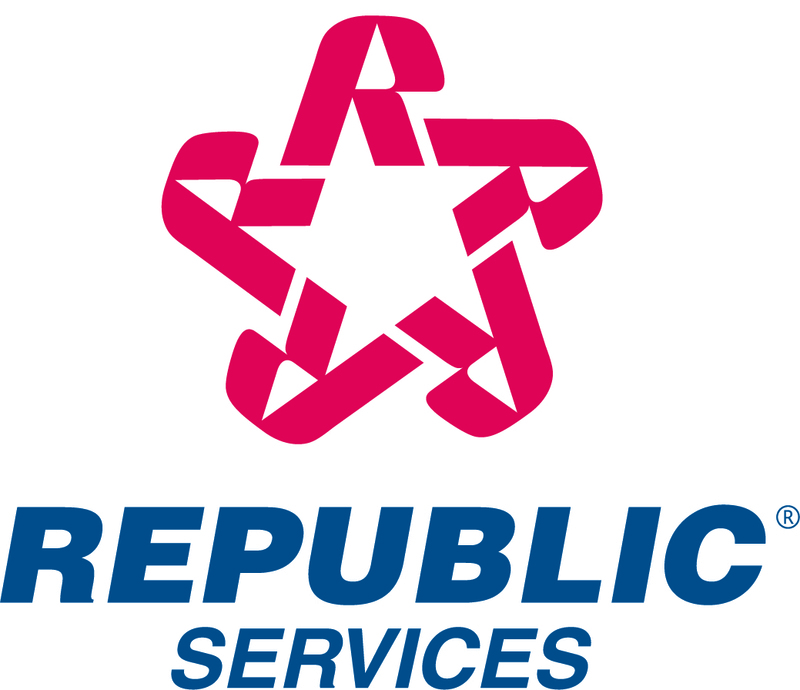 "Like" Republic on Facebook at www.facebook.com/RepublicServices and follow on Twitter @RepublicService.